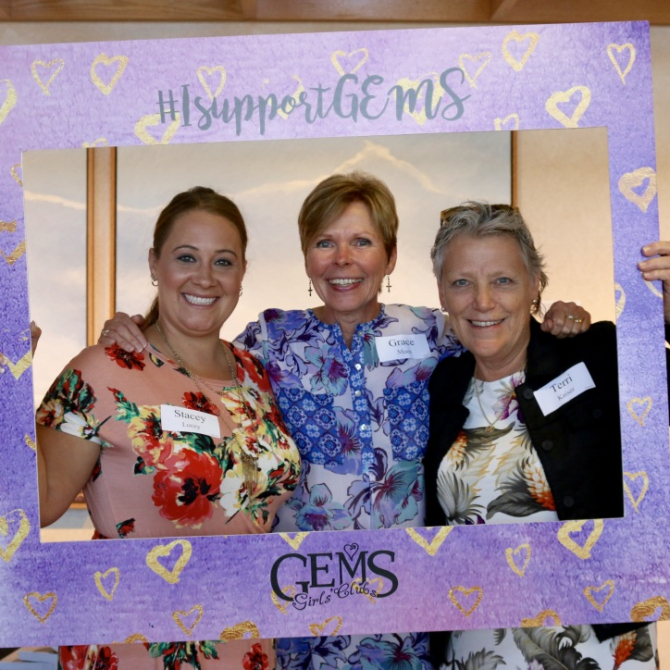 Join the movement to support GEMS Girls’ Clubs by attending our Celebration Dinner or GEMS Open. Conference is designed to help you understand today’s girls and grow in your own faith as you invest in your girls. Be sure to check out any other special events throughout the year. 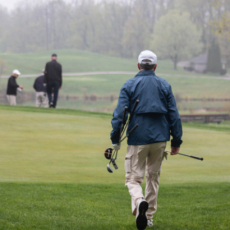 Did you know your golf game can have a BIG impact? Join us at Railside Golf Club in Byron Center, MI! 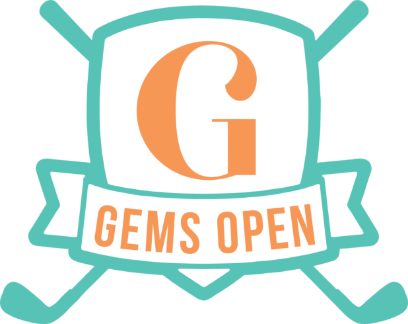 Join us at the 2019 GEMS Conference. 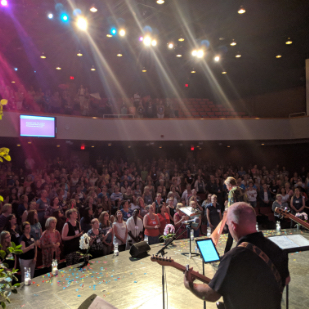 This two-day and a half day conference is designed to help you understand today’s girls and grow in your own faith as you invest in your girls. 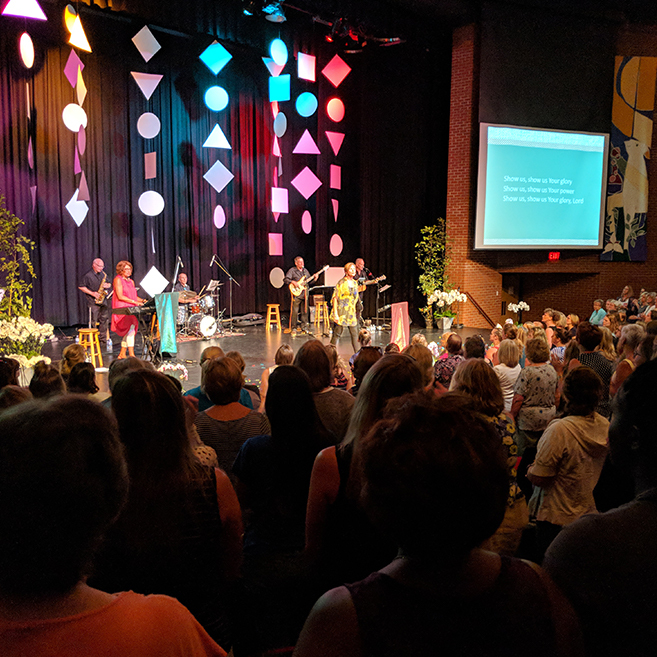 You’ll find a variety of workshop tracks covering hard topics girls face today, leadership helps, spiritual growth, and more. At this fundraising dinner you can learn of new ways to support this growing ministry. Join us as we enjoy an evening of celebrating what’s happening in and through the ministry as we also look ahead to everything God has in store for GEMS.